"Every visit is top notch, a welcome addition to the town. Food and service is excellent. We recommend the South Korean dishes. Keep up the good work!" - Wisebets, Trip Advisor, December 2017. 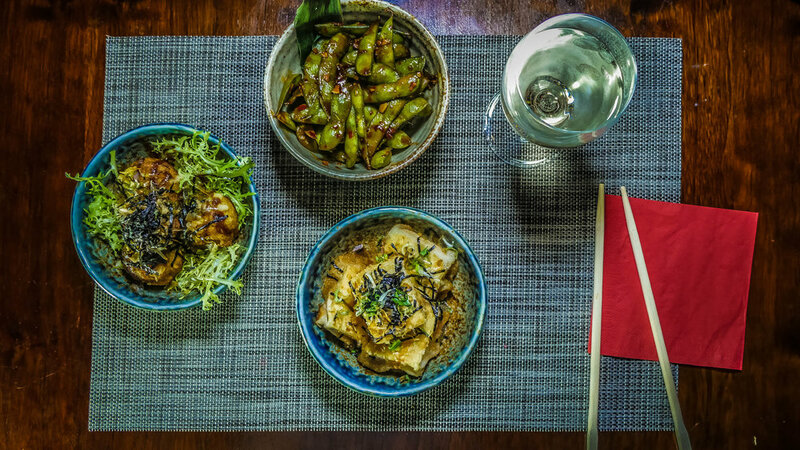 "If you want to try somewhere that feels really special and authentically Oriental then this is the place for you!" - Adamski2242, Trip Advisor, December 2017.